You are visiting Shine School of Music Barcelona. To inquire about our school in South Africa or online classes, visit Shine School of Music Johannesburg or Shine School of Music Online. Shine Music School’s first ukelélico event! We invite you to join us, where we enjoy playing the ukulele together, in a small gathering that will be lots of fun, and good music! It’s always a great idea to play the uke! 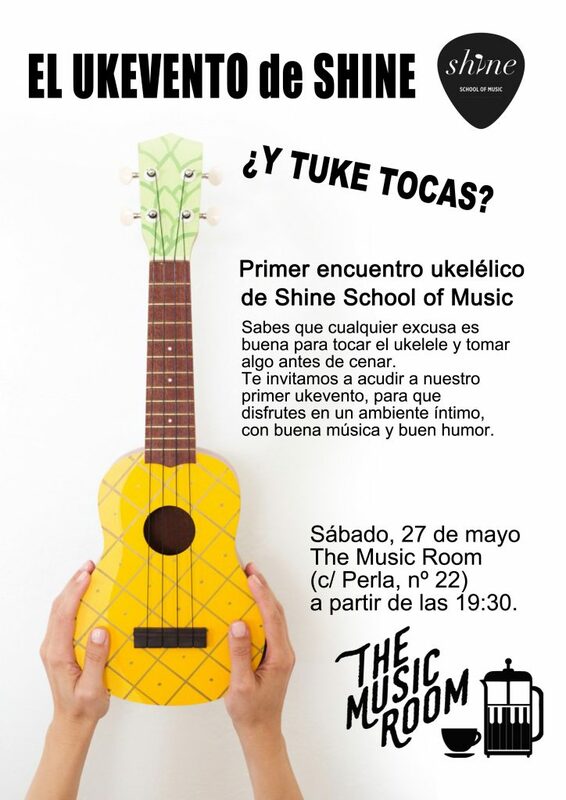 So grab you uke and come and join in on the good times in Shine’s first ukulele event in Barcelona. Download our PDF of 10 songs to practice beforehand, or just as a resource for fun! 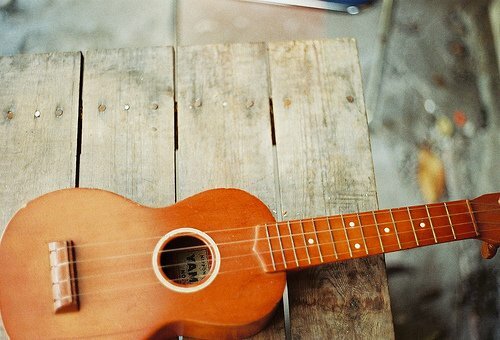 You can play the ukulele anywhere! It´s easy and portable! download by clicking the following link! Gian Carlo wins the special prize! Give the Gift of Music this Christmas!